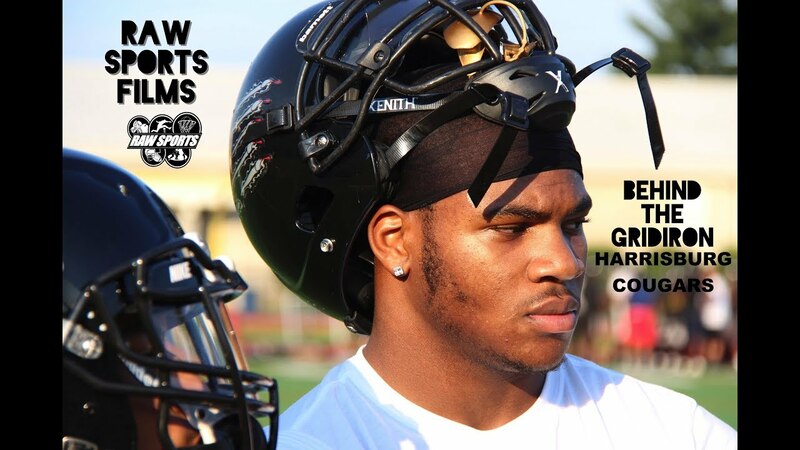 Home / Football / Behind The Gridiron / HARRISBURG COUGARS “BEHIND THE GRIDIRON” feat “MICAH PARSONS” (5 STAR RECRUIT), More! HARRISBURG COUGARS “BEHIND THE GRIDIRON” feat “MICAH PARSONS” (5 STAR RECRUIT), More! RAW SPORTS FILMS presents HARRISBURG COUGARS “BEHIND THE GRIDIRON”, an exclusive look inside the weight room, locker room, and on the practice field of one of the most feared high school football teams in PENNSYLVANIA. Led by #7 Ranked Football Player (ESPN Top 100) MICAH PARSONS, PENN STATE COMMIT SHAQUON ANDERSON-BUTTS, D1 Quarterback Recruit YAHMIR WILKERSON, D1 Recruit DONNELL HENRIQUEZ, DEL STATE COMMIT RONALD KENT, D1 Recruit DIONTE PAYNE, and more! Besides the exclusive footage, If you wanted to know how the cougars players think, get ready for the most exclusive RAW AND UNCUT interview you’ll see! Brought to you by Big Star & Raw Sports! You can only get this close to the action by going “BEHIND THE GRIDIRON”… ENJOY!! Next Story → 5 STAR HS RECRUIT “MICAH PARSONS” INSPIRATIONAL MESSAGE TO THE YOUTH! !